Welcome to the VarageSale Friendship Series, featuring stories about swappers who are making real connections in their community. 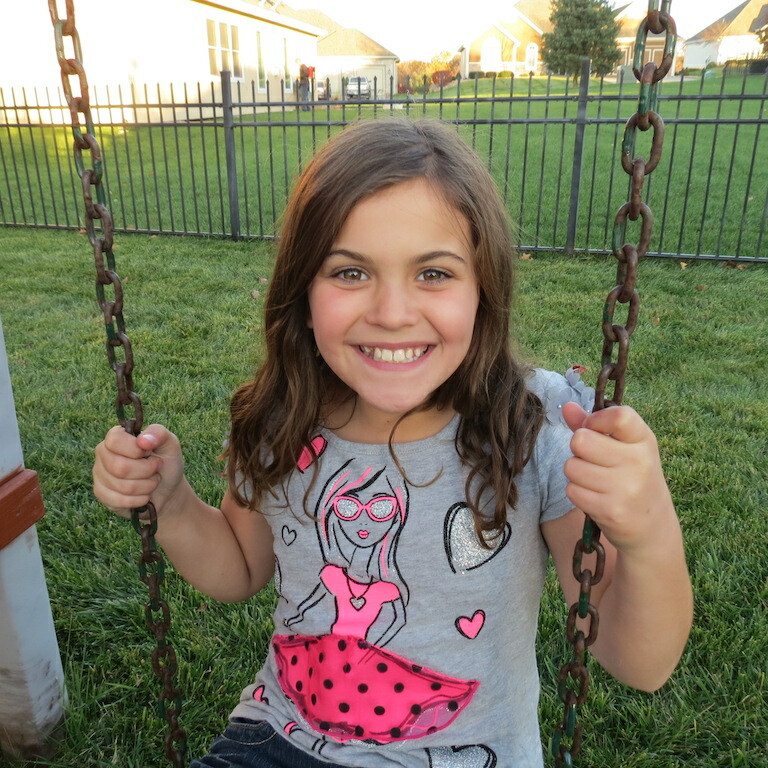 This month, we introduce you to one lucky little girl named Bridget. 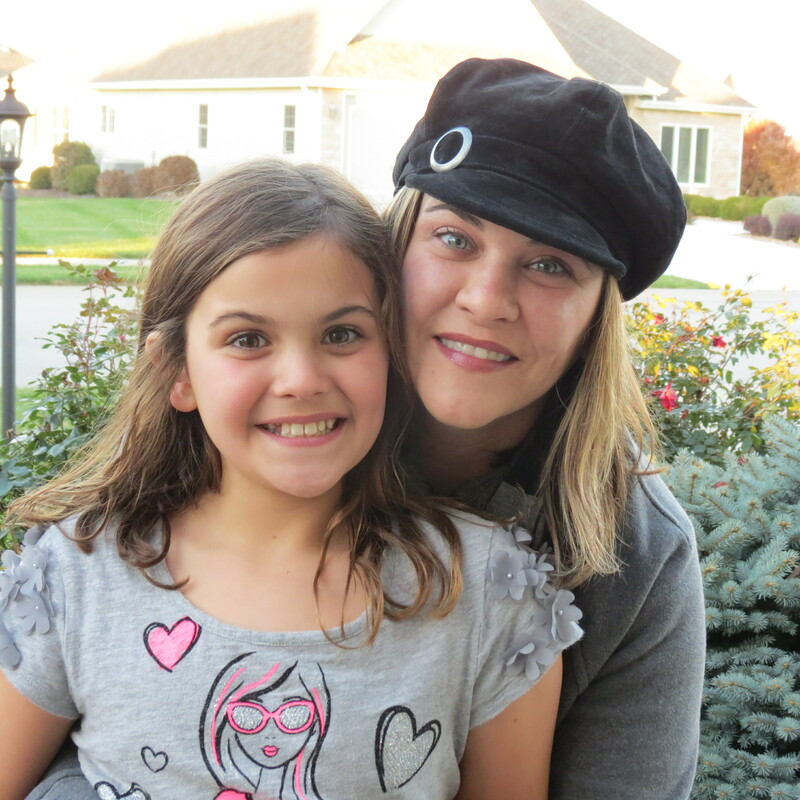 Lucky her mom joined VarageSale because she’s made a BFF for life! 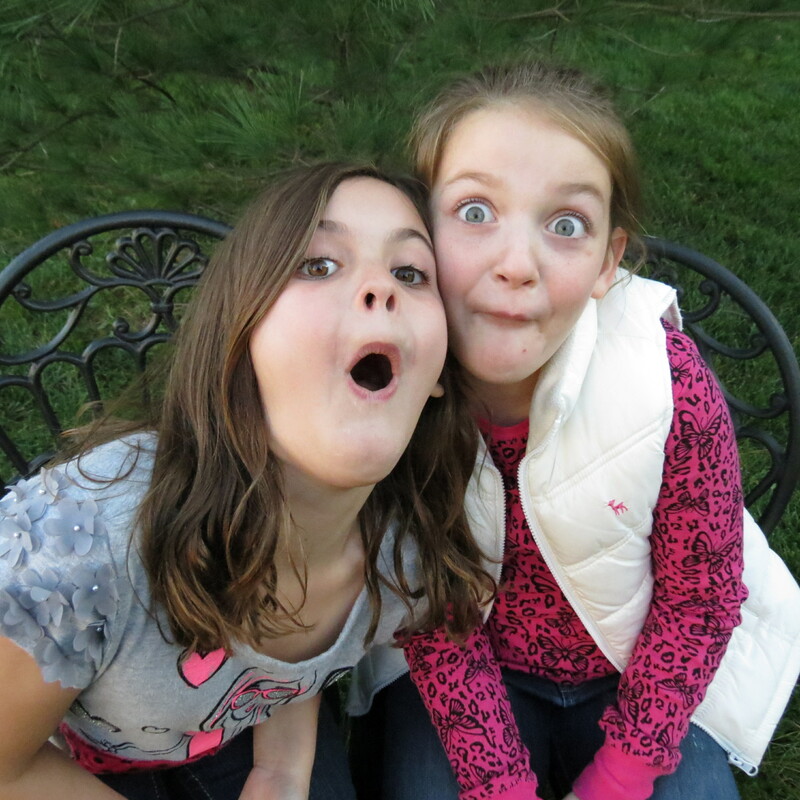 After we heard about Bridget (9) and Lizzie (8), we wanted to learn how they met and why they became such good friends. So we chatted with Bridget’s mom, Eileen, to find out how their friendship blossomed. Here’s their adorable story! How did the girls meet on VarageSale? Lizzie and Bridget live in different towns and go to different schools. I had never met Lizzie’s mother, Mary, prior to joining VarageSale, but we were commenting on the same type of items for our girls (Justice clothing, American Girl Doll items or anything sparkly!) and we kept seeing each other at meet-ups. Soon we started talking, and we quickly struck up a friendship! We’d compare notes and tease each other for “getting the deal first.” Bridget and Lizzie began tagging along and that’s where they met: in the grocery store parking lot as Mary and I were swapping our stuff. Was it friendship at first sight, or did it take a few meetings for them to warm up to each other? 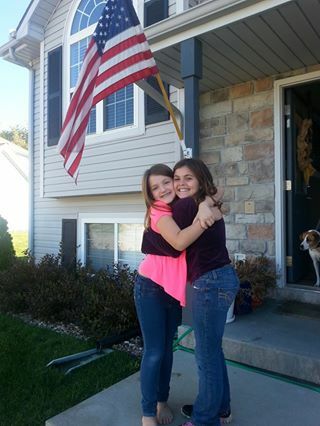 What happened between these girls is so important because we are military families. So many kids have Daddies that are deployed, and finding new friends makes that burden a little easier. Making friends isn’t easy as they know they won’t be in the same place for very long. When they find a connection like the one Bridget and Lizzie have, it’s usually a friendship that lasts for life. What does your daughter love most about her new friendship? Have you made any connections on VarageSale? Mary and I obviously hit it off and chat every single day now. But I have also become friendly with many people in my area that I would never have met, if not for this VarageSale group. Being military, you don’t always get the chance to connect with the folks in the town you are stationed in. But VarageSale definitely opened the door for me to connect with the locals. I have made so many great friends and acquaintances through selling or buying through VarageSale. Inevitably during meet-ups, I end up chatting with most of the people I do transactions with, getting to know them and their families. Now I see them in the grocery store, or at a little league game and it’s “Hey! How are you?” or “Did your son like the toy you bought him?” It’s been a great way to get to know the members in our town—which makes the community seem like home instead of just another duty station. My daughter would say she has “way more friends” (which is probably true! ha! ), but friendships gained via VarageSale? Definitely me! Thanks for sharing your story, Bridget! Stay tuned for other stories about swappers who are making new and unexpected friendships through their buy and sell communities. Want to get featured? Share your story with us. Can’t get enough? Read Maria’s story. Next articleSeasonalThe holidays are almost here! Thanks so much Tami for starting this site. You make so many people happy.